We usually begin articles with the general classification of Android smartphone and mobile device roles and functions, stating that they are supposed to be mobile offices, security centers, mobile entertainment centers and more. However, in this article we would like to focus on something that we have been neglecting, and have little doubt almost everyone else has been neglecting. We are talking about fitness. A lot of people will scoff at this point, citing modern living, clean eating (on rare cases!) and lack of time as the prime reasons we plan to do our fitness only when we'll retire but fitness is important to us, more important than any other time in history due to the comforts of modern life and the relative comfort of our modern jobs. Lack of fitness will result in higher stress, more unhealthy things in our blood (cholesterol and sugar) and will dramatically raise the chance of unwelcome serious illnesses such as diabetes, heart related problems, even cancer and dementia. But enough with that. We all know we HAVE to stay fit. The question is, how do we do it? And that's not really the question, as everyone who had ever tried to maintain a fitness training regime has found out. The problem is not How to get in shape, the problem is How to keep exercising when it's raining outside, with all new episodes of Dexter about to air and when we are just not in the mood for it. 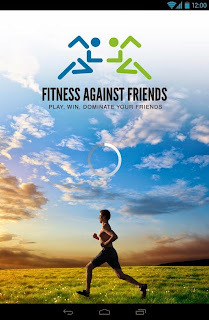 Fitness Against Friends is an app that has the right idea about how to solve that motivation problem. 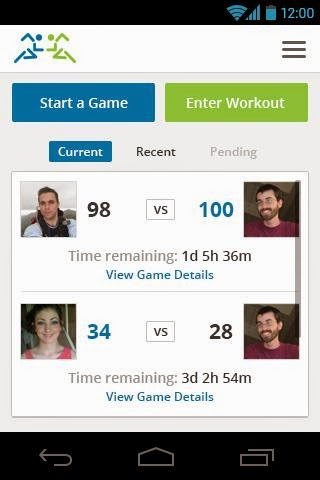 The app makers have reached the correct solution to the problem, which is of course based around friends. 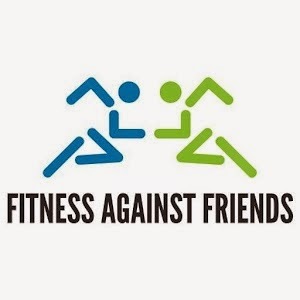 Our friends, family and various acquaintances a a huge motivational force in our life and Fitness Against Friends harnesses this great power to help us train and stay fit. The app lets the user create and maintain workout regimes and programs, and then the app lets the user compete with friends and family. 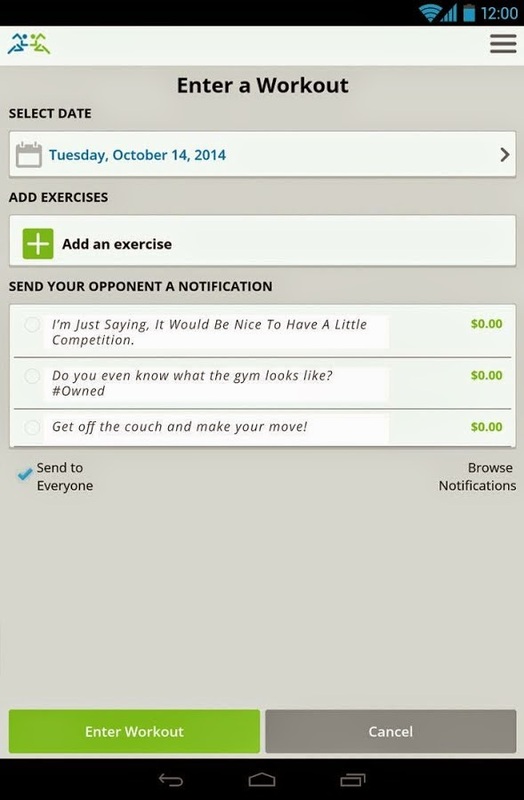 The app will post notifications on the achievements of others in our group and help the user share his or her own achievements, spicing things up with some cleverly selected insults to keep the blood pumping and the fire in the eyes. 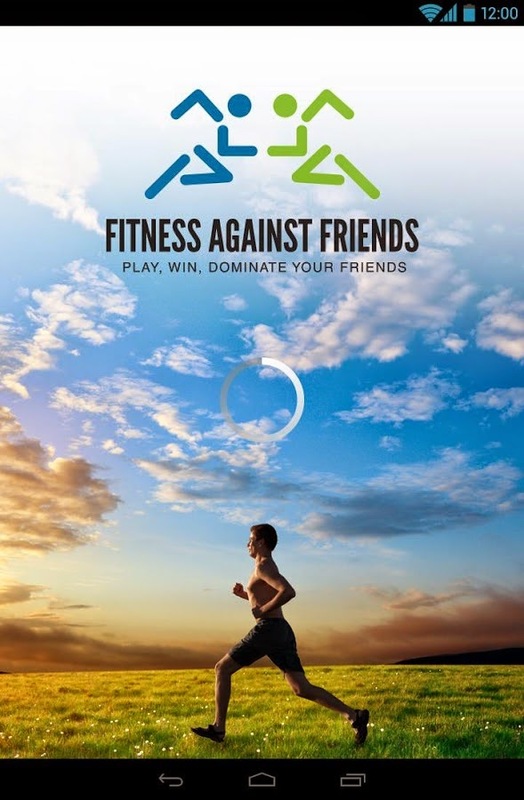 Fitness Against Friends will make you compete in a friendly way against your friends, and that's the strongest motivational force ever devised. 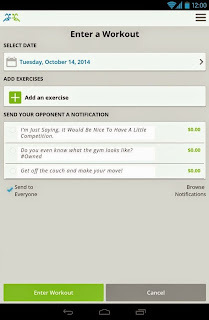 A great app with a great idea that not only will make YOU stay in shape, but will also motivate your friends and family. Do you see know why we love it?